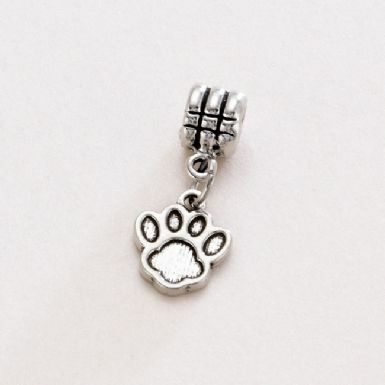 Pewter Paw Charm on Bail for Snake Chains. 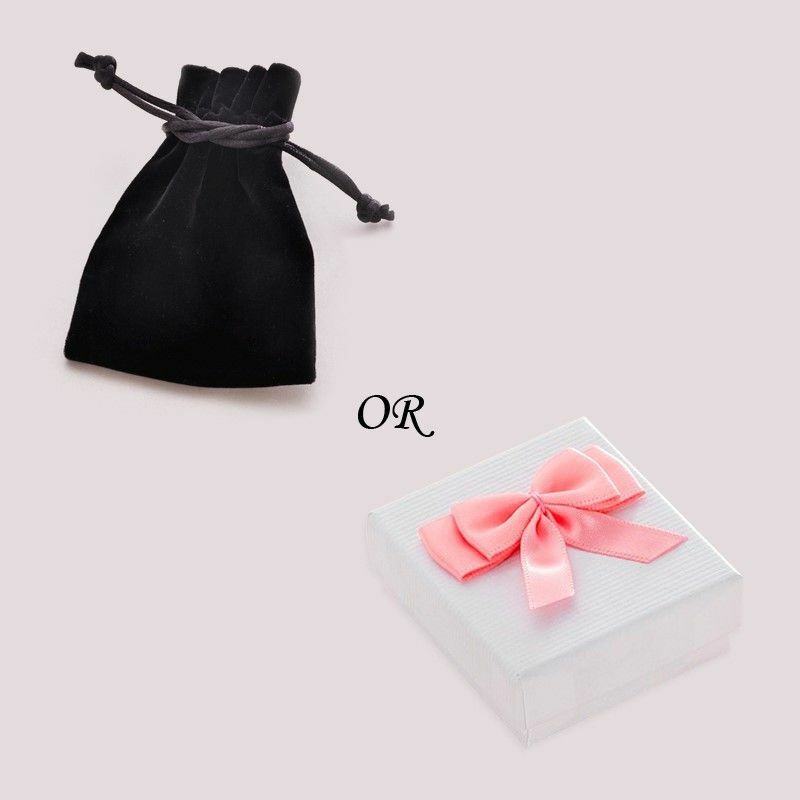 This lovely charm is made from high quality, polished pewter. 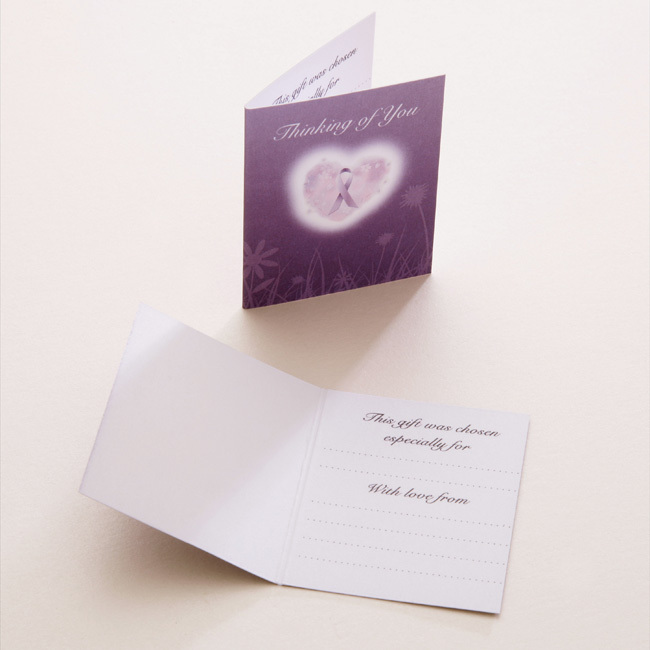 Presented in either the gift pouch or the gift box shown.